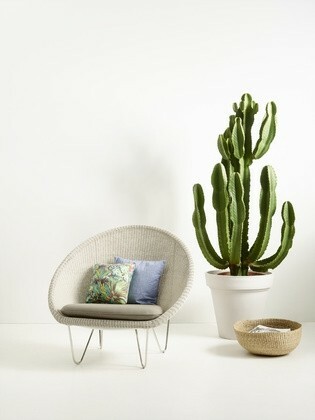 The Vincent Sheppard Gipsy Cocoon lounge chair makes a fantastic addition to your outdoor furniture. It features a high density, handwoven resin weave that covers a painted aluminium frame. The base is made from stainless steel. 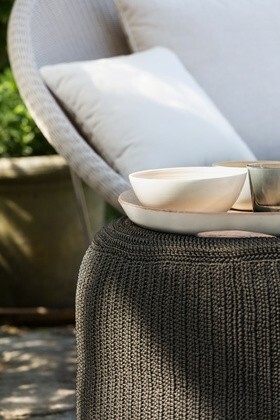 The weave colour is available in Old Lace with a range of cushion colours to choose from.